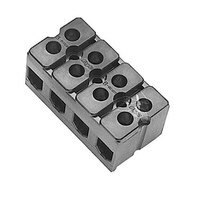 If your foodservice or hospitality establishment is in the market for new terminal blocks, our inventory of products is sure to have just what you’re looking for. 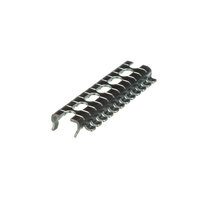 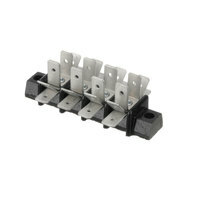 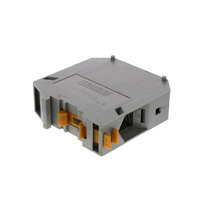 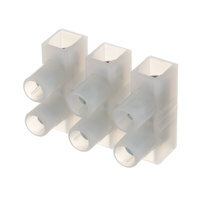 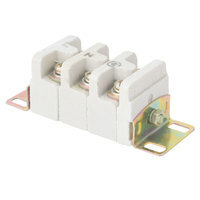 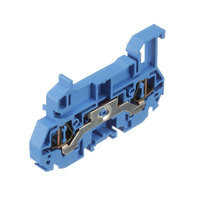 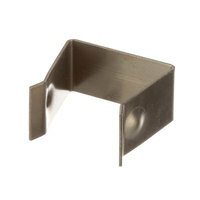 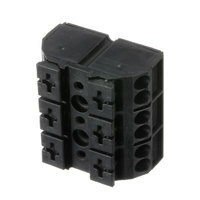 These products are modular, insulated units that secure two or more wires together using a clamping device. 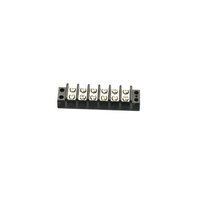 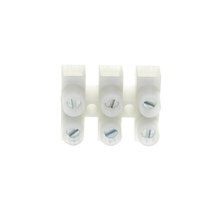 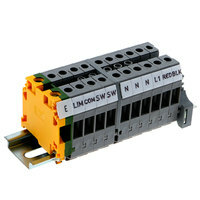 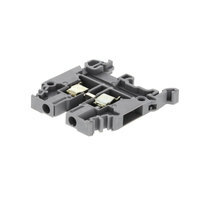 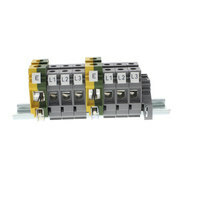 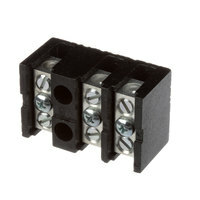 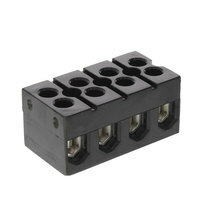 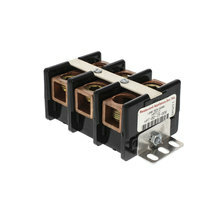 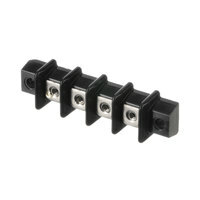 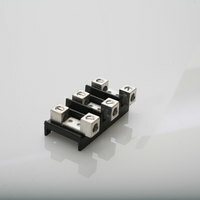 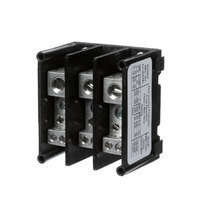 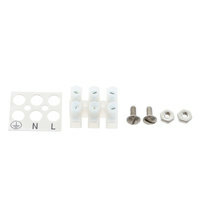 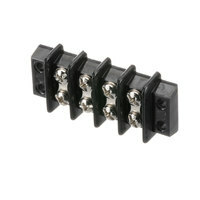 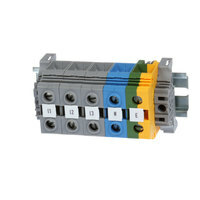 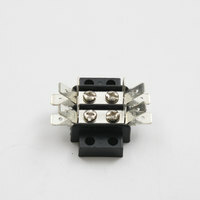 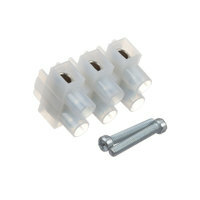 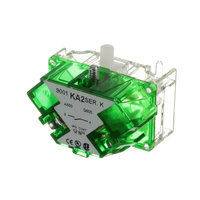 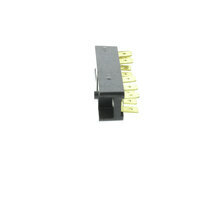 Their construction allows wiring to be centralized in one place and helps you to easily control complex circuits. 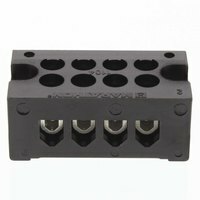 Also make sure to check out other great items from Avantco Equipment, ServIt, All Points, Alto-Shaam, Antunes, APW Wyott and Bakers Pride. 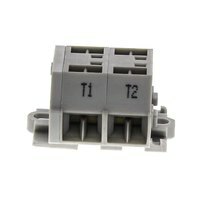 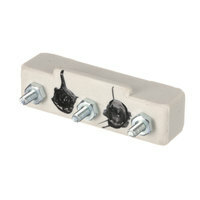 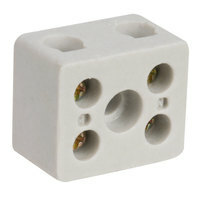 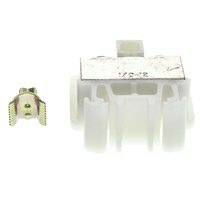 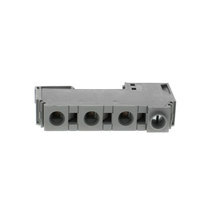 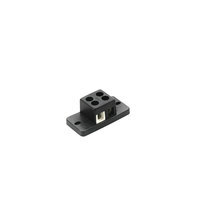 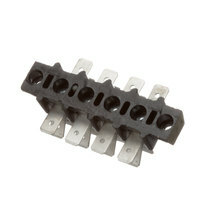 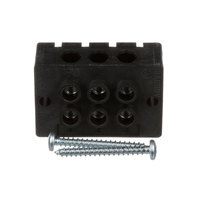 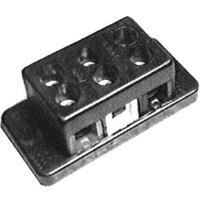 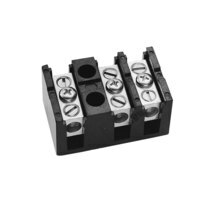 All of our electrical terminal blocks are available at rock bottom prices, making it easy to stock up on all of the parts you need. 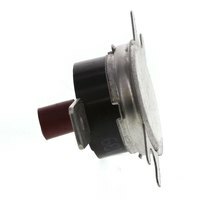 We offer these products in a variety of pole amounts, amps, and voltages, ensuring you’ll have no trouble finding parts for all of your existing electrical systems. 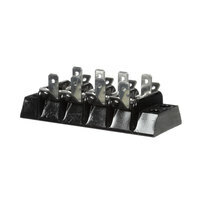 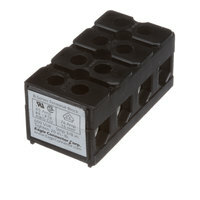 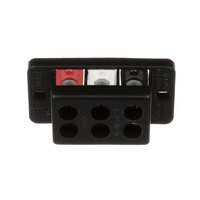 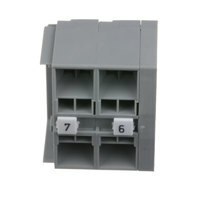 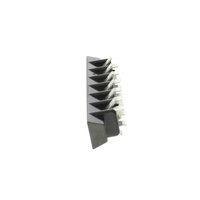 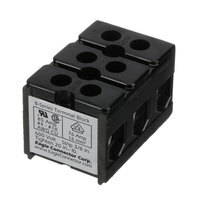 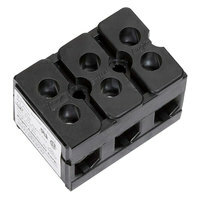 No matter what kind of business you own, terminal blocks are a must-have addition to your inventory of replacement electrical supplies. 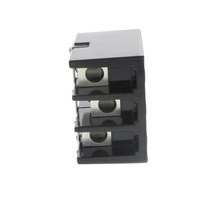 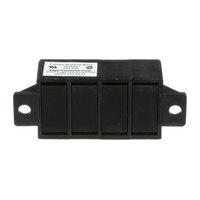 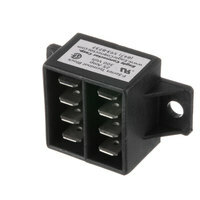 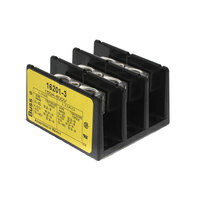 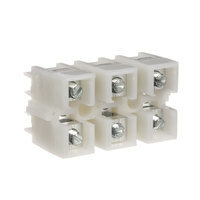 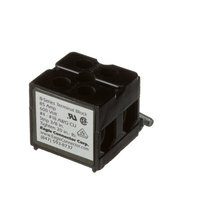 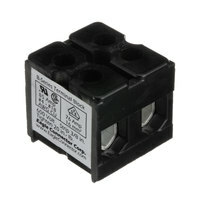 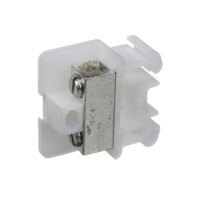 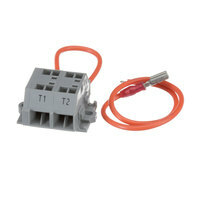 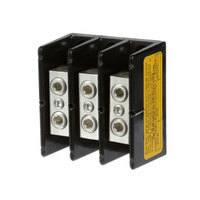 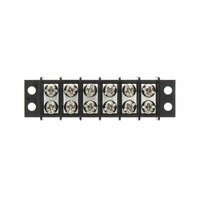 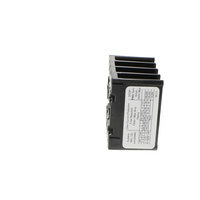 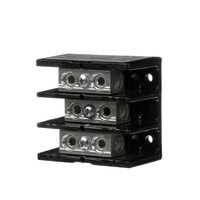 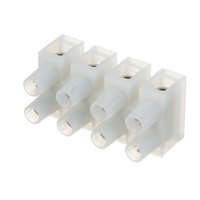 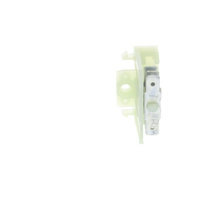 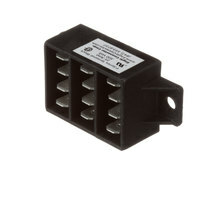 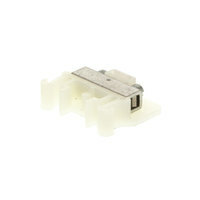 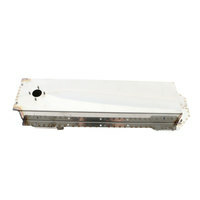 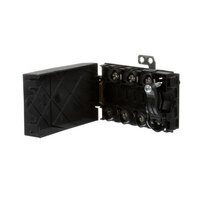 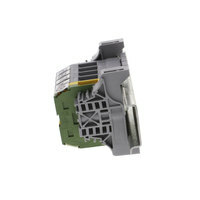 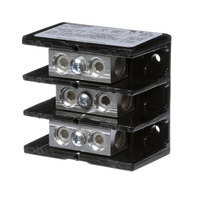 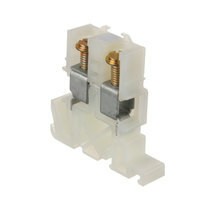 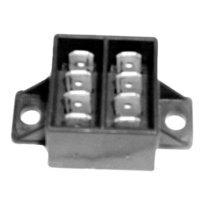 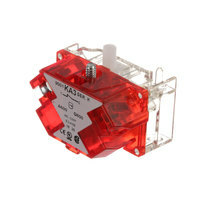 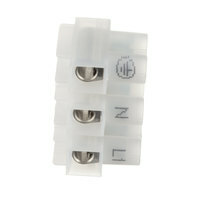 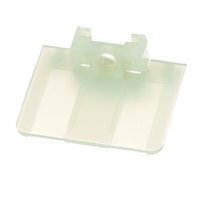 For related products, check out our rectangular signal lights, round signal lights, and rotary switches. 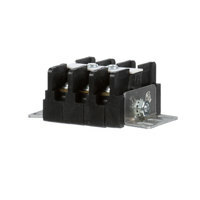 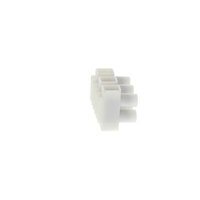 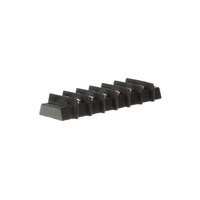 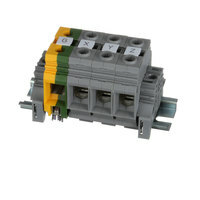 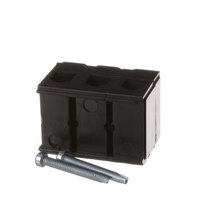 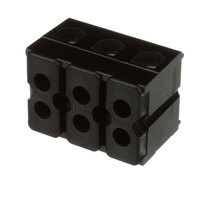 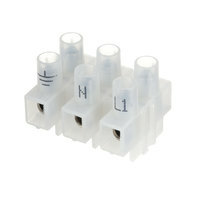 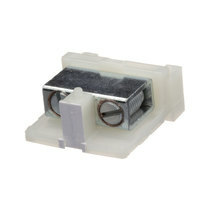 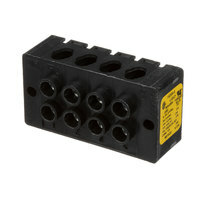 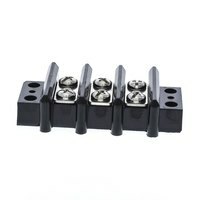 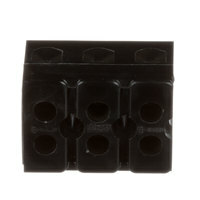 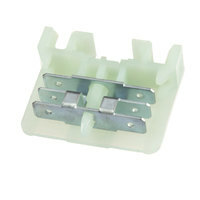 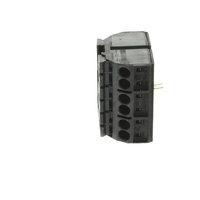 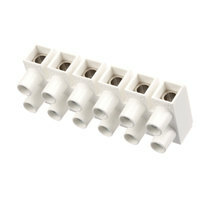 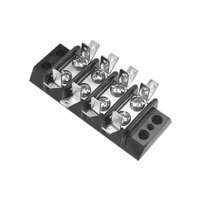 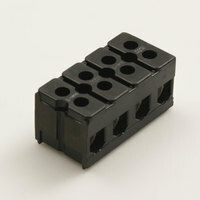 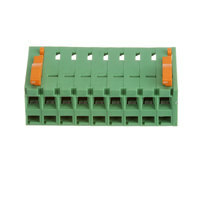 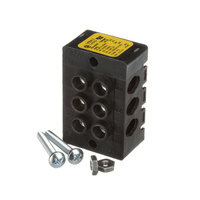 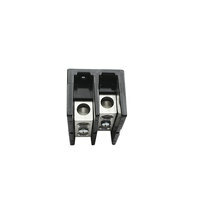 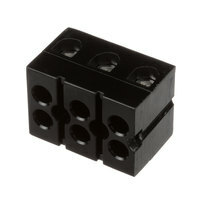 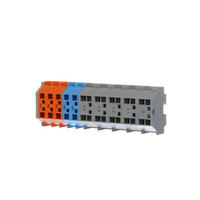 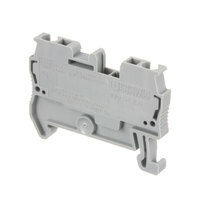 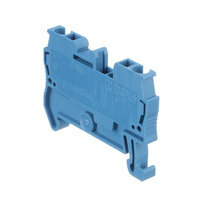 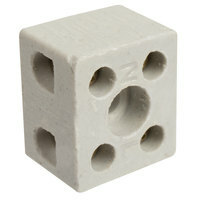 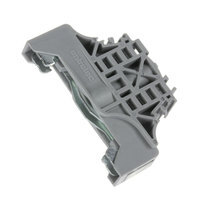 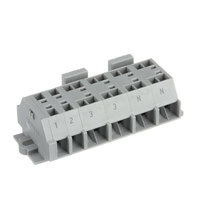 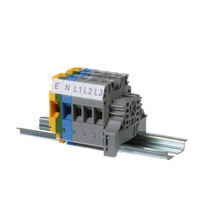 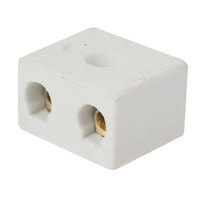 If you're wondering where to buy terminal blocks, we have a large selection of terminal blocks for sale at the lowest prices.